Welcome to my sale thread! I only accept payments and I usually ship items within couples of days of purchased or less with a delivery confirmation number. I only ship in USA. If you have any other questions feel free to PM me. My feedback's are at the bottom of this page.. 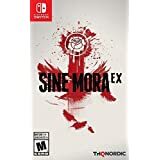 Sine Mora EX -$19.99 (Complete) *Not stock photo. Feedback Score as of 01/14/2016: 314. Hey, this is the nicest-looking sale thread I've ever seen. Great job! this is indeed the best looking sale thread i've seen here. awesome! 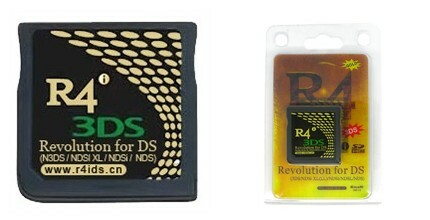 sevin0seven wrote: Added 4 items! Nice thread. That superspike vball looks familiar. I see some stuff I want but I'm broke at the moment. You don't have a want list to append to that do you?